we have many mourning? 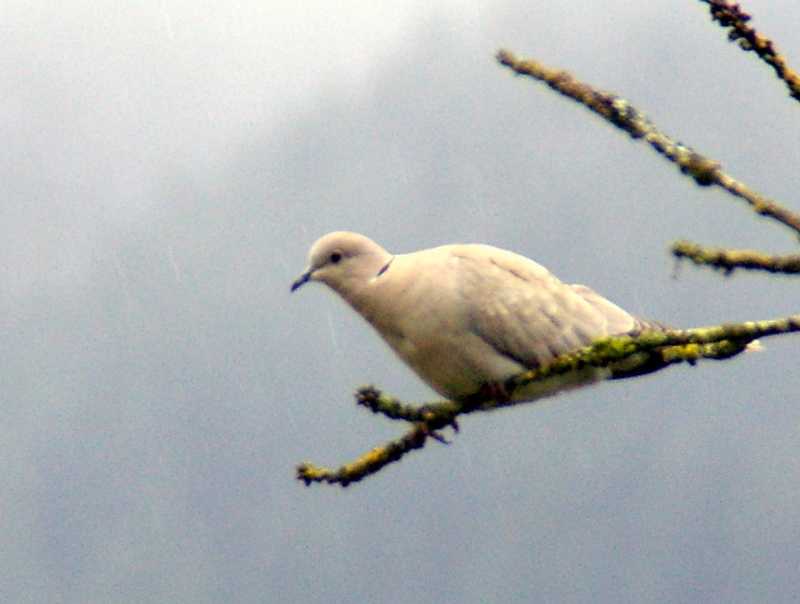 dove in the area…coo cooing until the fall. they have a light grey creamy colour and appear to have a hint of blue? on the top side of the tail during flight. they are very slender. i hope to get a better shot before the season is over.